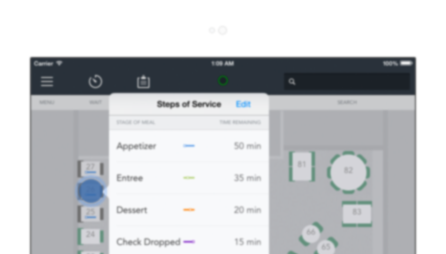 Faster than a dry erase marker... tap & swipe your way to a faster host stand. Painless reservations without a need to micromanage at the time of booking. Two way text & phone calls from a local telephone number letting your host be in more places at once. Online reservations on your website 24/7 without a cover charge. 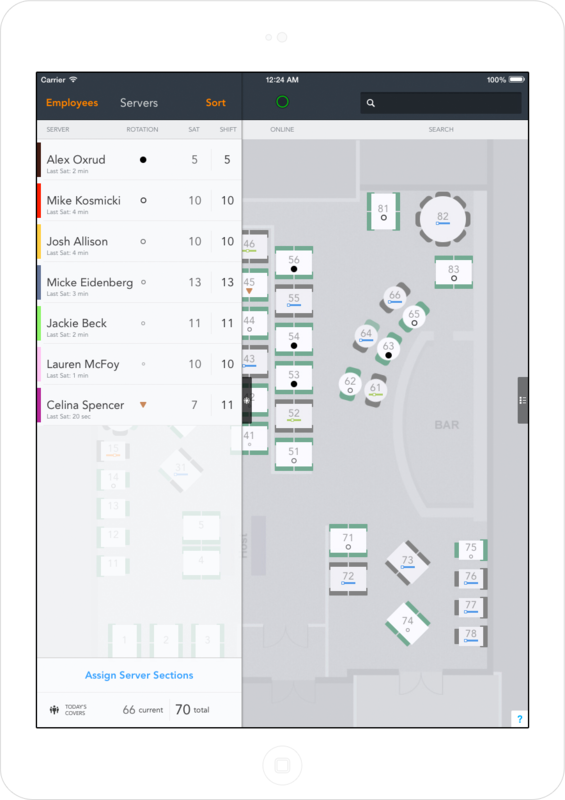 Our innovative server rotations keep your host on track with just a glance of the floorplan. Even a new employee will know who your regulars are, their allergies, or birthday. Quickly find what server to seat next. 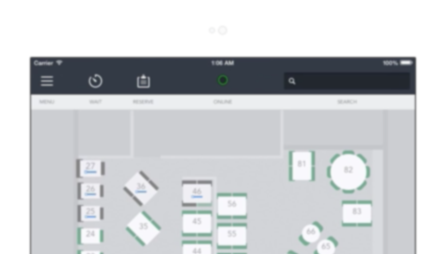 We've pioneered a new way for your host to make decisions on the fly with what we call... the 'server dot'. It'll keep your servers even and prevent double seating servers. 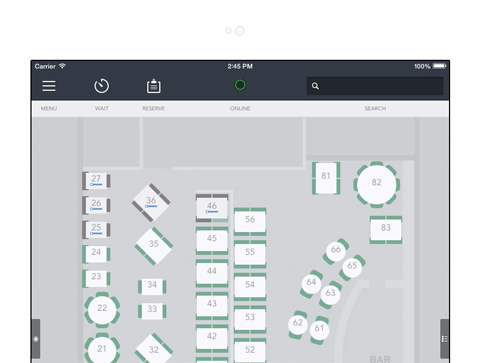 Easily manage an incredibly busy restaurant. 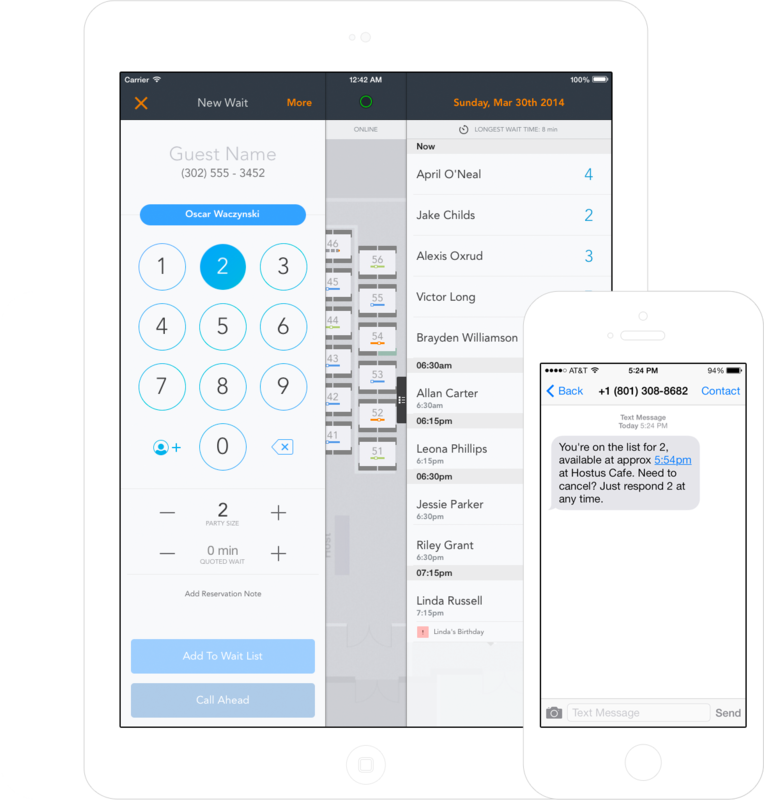 Cell phones make great buzzers, and we take it to the next level with smart wait time quotes, 2 way messaging, and automated phone calls. All, from your own unique local telephone number. We're also non-branded, so your guests will never know it wasn't your host texting away. We're no longer supporting Hostus. Hostus has been an amazing project to be apart of, but for now, we’re no longer supporting Hostus nor do we have plans to. We’re extremely appreciative of the time, support, and commitment we’ve received from our family, friends, and clients. We may come back some day to see if we can tackle the problem properly… but for now, we’re looking to continue our careers in the tech industry making software that aims to improve our lives. 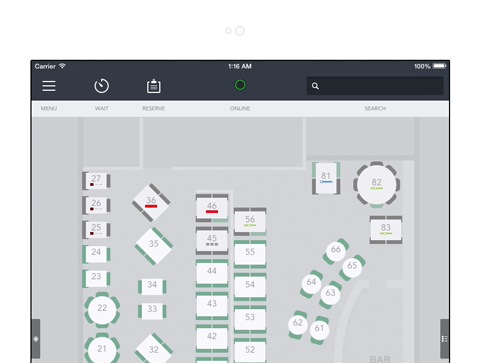 Or spend some time checking out some of the features of Hostus.